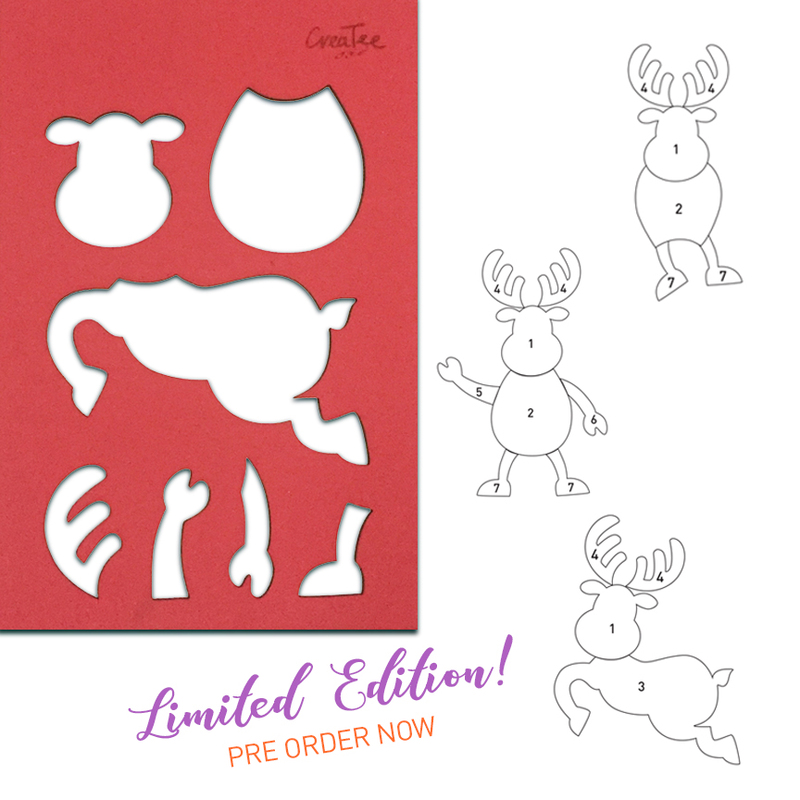 Get our latest reindeer stencil by pre ordering it now. It is limited edition and we won’t be selling it when the print run ends. Never too early to think about gift giving don’t you think. And don’t forget when you get a set of CreaTee, part of the proceeds goes into our free workshops for underserved children. .
RM 65 for kid's sizes and RM 70 for Adult sizes, plus shipping and handling. Email us at creator@createekit.com us for further information or with any enquiries.